Welding - TEXIM INTERNATIONAL ENT. CO., LTD. 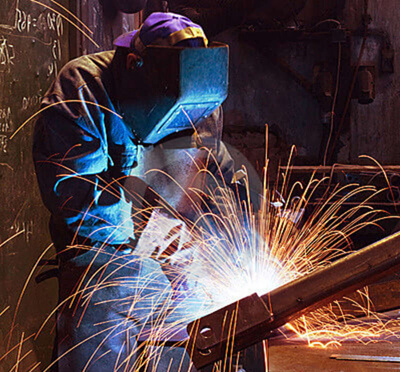 The quality of welds is becoming increasingly important as customer expectations rise. Products and components are expected to be high quality. With the ability to see places where the unaided human eye can’t, borescopes are incredibly valuable for maintenance technicians. Inspecting welds directly can reduce costs by detecting defects in earlier stages of manufacturing, reducing the cost of customer returns and extending the life of the components by correcting them. Nondestructive testing (NDT) is one method used to ensure the integrity of structural welds in steel, aluminum and titanium. 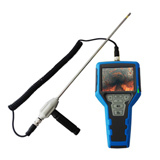 NDT can be used to identify cracks, incomplete penetration, and similar defects. 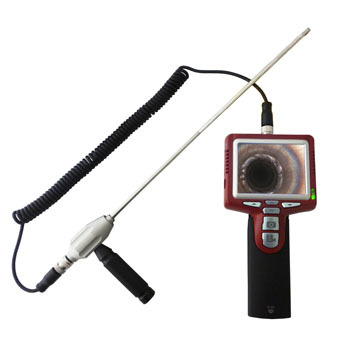 Portable borescopes are the key to quickly and easily inspecting welds, and can offer full image and video documentation and storage. 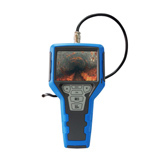 As well as, the residual deposits on the welds can be visually inspected with our color videoscopes. Using it to find the issues can save time and money.